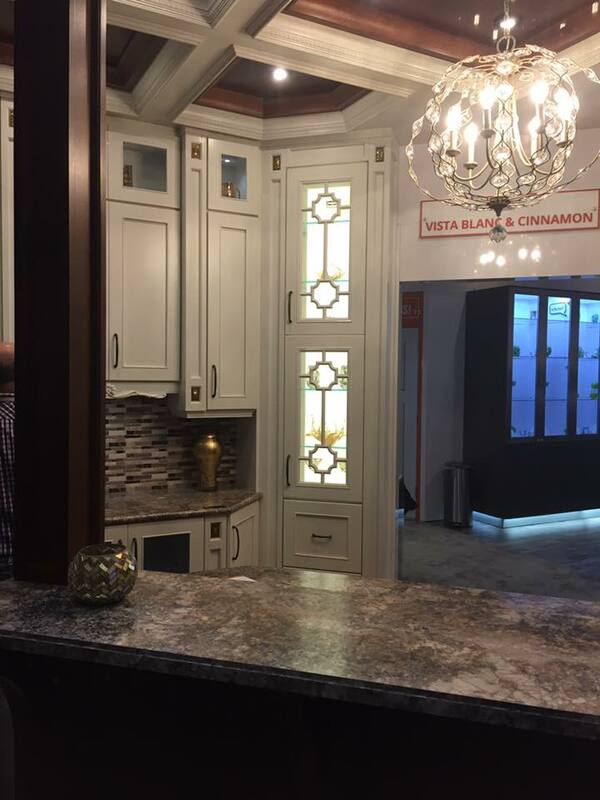 KBIS 2017 Exhibit and Vendor Photos: Exclusive VIP Pictures! – Design Your Lifestyle. 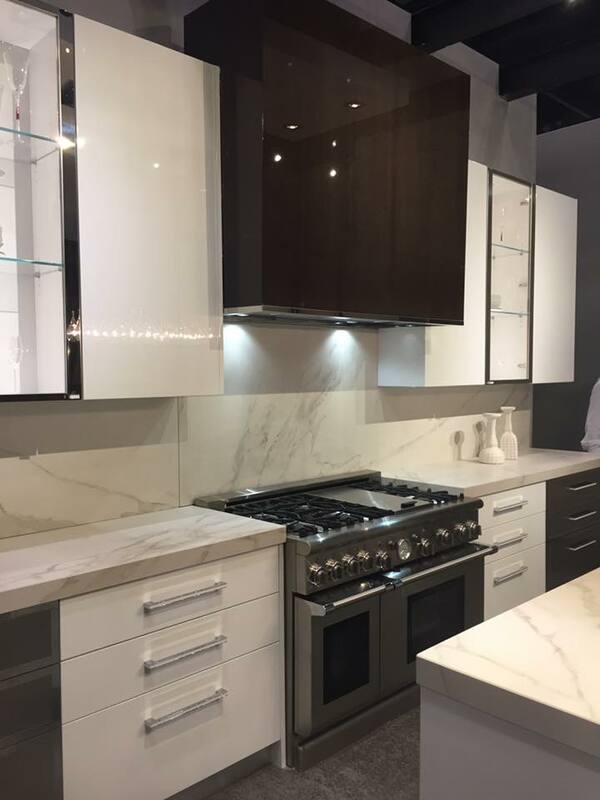 KBIS 2017 Exhibit and Vendor Photos: Exclusive VIP Pictures! In our last article, our parent company Peter Salerno Inc. brought you exclusive reporting and photos from inside the prestigious KBIS 2017 Design Conference in Orlando, FL. Part 2 of the exclusive Peter Salerno Inc. insider VIP report from KBIS 2017 is coming your way later this week. 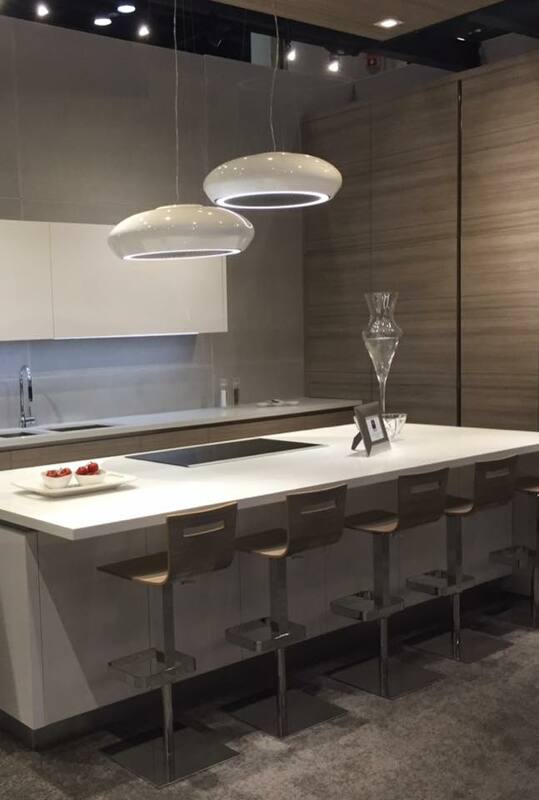 While we finalize the news, images and design trends from that amazing week in design, we figured we would whet your appetite with some more never-been-seen VIP design photos from inside KBIS 2017! All the photos in this article are taken directly from the KBIS 2017 floor – from featured vendors, exhibitors, design companies and award winners. KBIS 2017 (backed by the National Kitchen & Bath Association, or NKBA) is always the foremost design conference in North America. The innovators, trend-setters, and awesome designs seen in these photos attest to that! More composite materials in sinks and countertops, with a reliance on the “old standard” of classic white marble looks. Concrete continues to be on the rise as a multi-purpose material in virtually all facets of kitchen and bath design – flooring, concrete “tile”, countertops, and so on. Some things never go out of style. Black and white combinations – especially in kitchen tile (see photo #4 for a gorgeous, eye-popping example), counters and cabinetry – continue to be all the rage. So take a look at some of the more intriguing design photos from the exhibit floor of KBIS 2017, which took place January 10-12, 2017 in Orlando, Florida. Comment and let us know what you like and what you think! 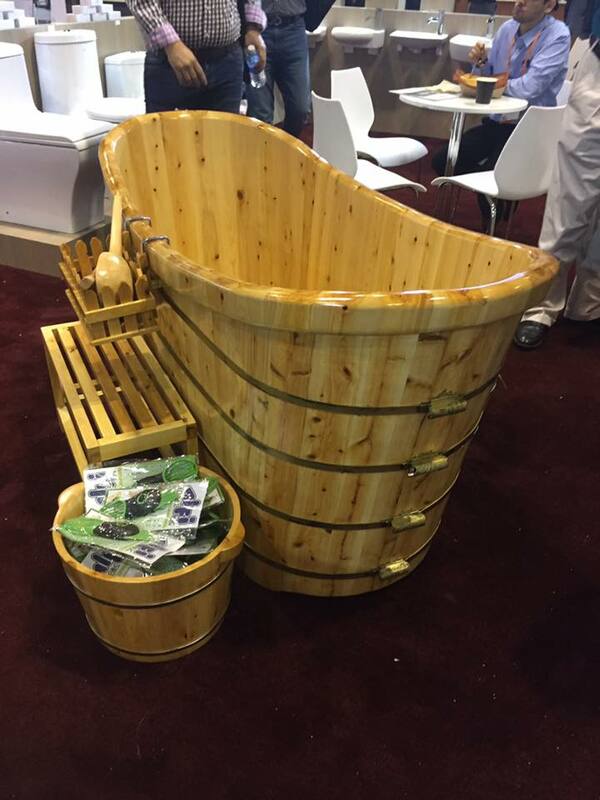 Do any of these exclusive design and exhibit/vendor photos from KBIS 2017 in Orlando catch your eye? What do you think about the design trends featured? Leave a comment and let’s have a conversation! 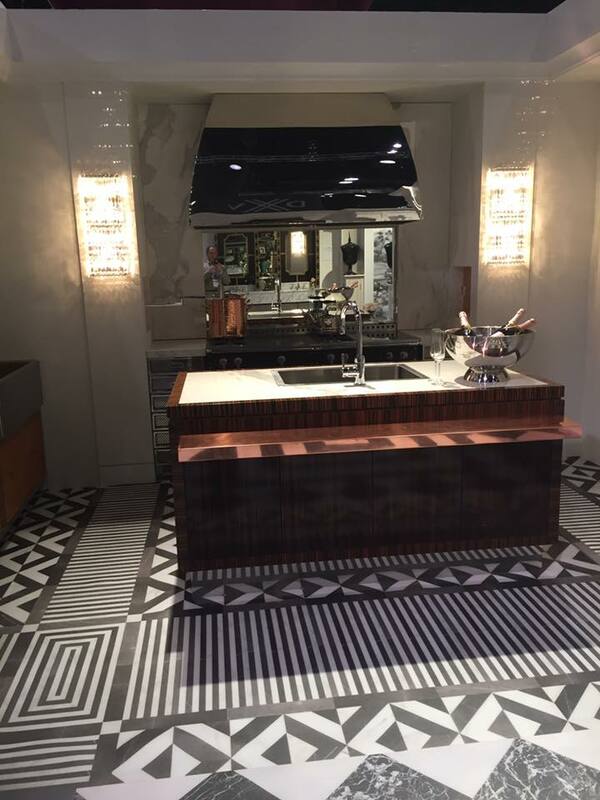 Pingback: KBIS 2017: Photo Review of An Amazing Week in Design! 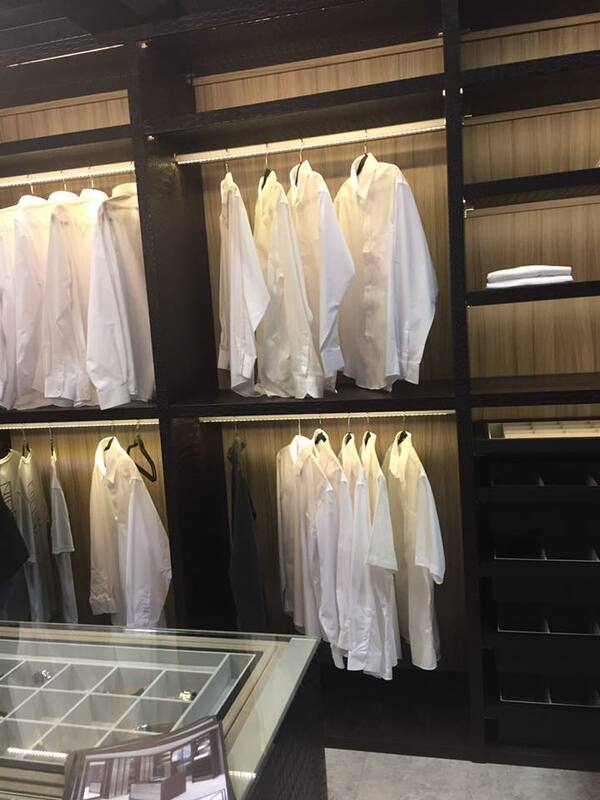 [Part 2 of 2] – Design Your Lifestyle. 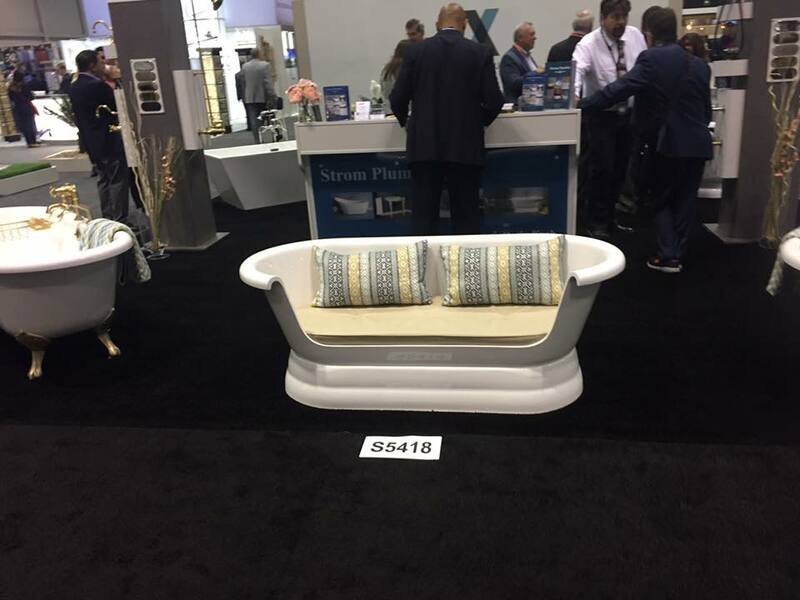 Pingback: VOTE on Your Favorite Design Photo from KBIS 2017! – Design Your Lifestyle. Pingback: Happy New Year From Design Your Lifestyle! – Design Your Lifestyle.